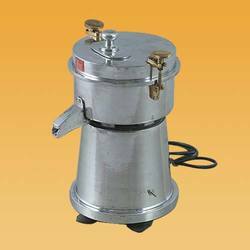 This would consist of heavy-duty contacting stainless steel (S.S.304/316) body with multi-purpose arms. 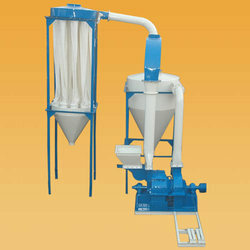 Heavy-duty gears are providing to take the full load and to avoid damage to the mixer arms with extruder for flat making. 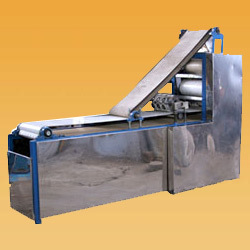 Sheeter consisting of a heavy- duty frame with gauging rollers driven by a motor with gearbox arrangement would be providing. The hopper would be of Stainless steel with proper taper. 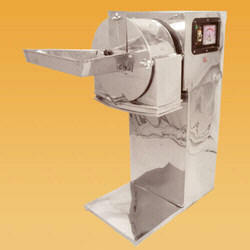 A rotary cutting is would be fitted on a roller for smooth and accurate cutting Pani-puri as per the desired size. 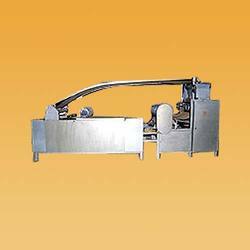 In case of a fully automatic plant, the extruded dough sheet would be automatic feed to the rollers and there would be a provision for shifting the generated Pani Puri scrap back to the hopper. We can also supply with higher production capacity according to customer requirements. 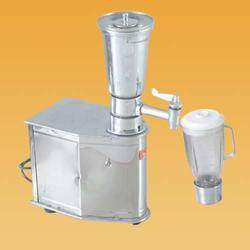 This pani puri making machine is also use for multipurpose also for chawal papad , Raw chapatti, Farshi Puri, Mathi puri, Sakkarpara, chat Papadi, mathri, stick, samosha puri ,etc.. this is prepared from Maida.